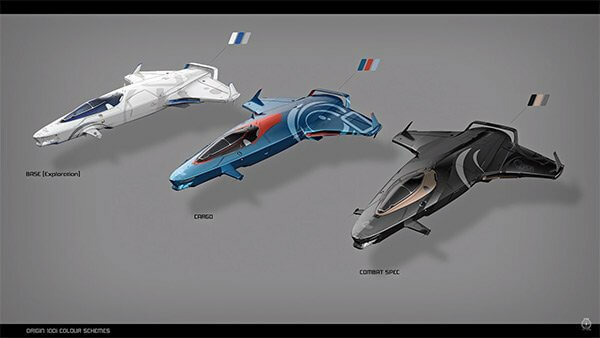 This week’s ATV shows off the new Avenger rework, the 600i and the all-new Origin 100 series! If you’re looking for a classier starter ship, the 100i is the ship for you! Have you fallen behind on Star Citizen and Squadron 42 news? Check out our Intercepts page. 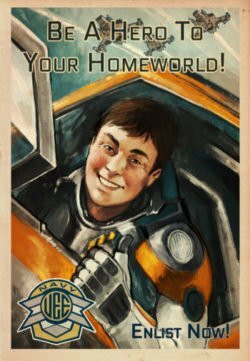 Are you new to Star Citizen? Read our getting started in Start Citizen guide then head over to the RSI page and sign up for a free account.